But does AWN actually work? I can personally testify that it does. Way back in 2003 I was working at DreamWorks in Los Angeles as a traditional 2D animator, facing a run-of-picture contract which was about to end and - much worse - a serious skills deficit. At the time I knew almost nothing about CG animation, having only received a couple of weeks of training in Maya, and I desperately needed to make the jump to the new digital world. 2D animation was clearly in decline, out-competed by a string of computer-generated movies. I had to upgrade my skills, and fast. I scanned the jobs pages at the AWN and saw that Blue Sky Studios in New York were hiring, looking for animators for their new feature film, Robots. I applied for the job, and rang up a bunch of my colleagues to see if anyone could help. 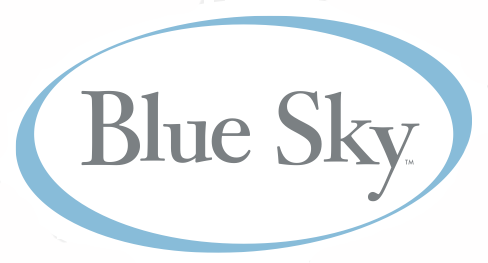 Did anyone know the guys at Blue Sky, and if so could they recommend me for the job? The animation industry is a small one, even though it is much, much larger than it used to be. Everyone knows everyone, or at least, it sometimes seems like they do. The industry is sufficiently small that it is still relatively easy to find someone who knows someone personally, and to find out what they think of them and their work. Personal relationships count, and recommendations count. Find a company that is hiring people with your skills. Try to get a recommendation, if you can, from someone who knows someone on the inside, so they they can personally vouch for you. In the end I got the job. After a month long trial period, they hired me full time, and I packed my bags and moved to New York City. Working at Blue Sky was a life-changing experience. 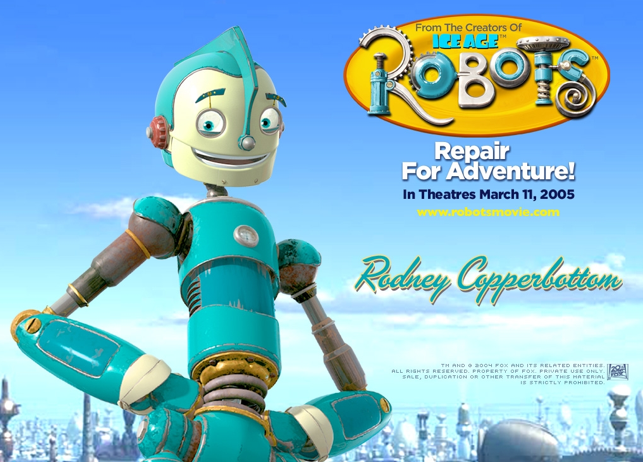 They taught me computer animation, built up my CG skills, and gave me the chance to work on a wonderful film - Robots. I owe them a great deal of thanks. Finding work in the industry is never easy, especially in the beginning. But the key thing is to apply. Even if you fail, you will learn how to present yourself better, polish your demo reel, and have a better chance next time around.